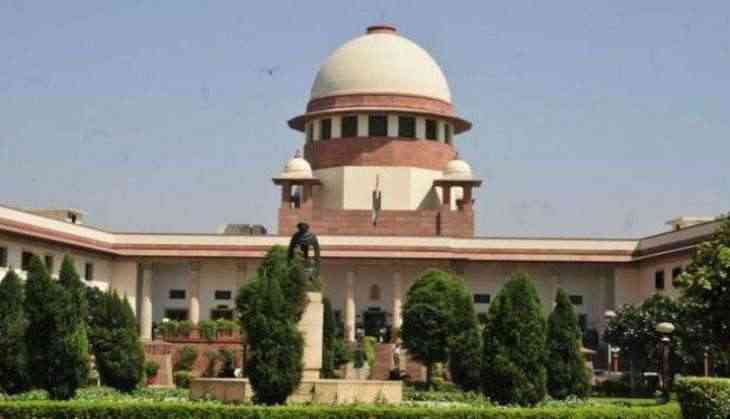 The Supreme Court on Tuesday refused to interfere with the investigation being carried out in connection with the missing of eight diamonds from the Padmanabhaswamy Temple. The Apex Court has directed executive officers to carry out the directions given by the administrative committee. A division bench of the apex court, headed by Chief Justice of India (CJI) Jagdish Singh Khehar and comprising Justice D. Y. Chandrachud, passed the order. The Apex Court also directed to appoint three auditors to overlook the financial expenses incurred by the temple. "The security arrangements of the temple would be maintained as earlier", the court said. The court also added that all administrative committee will be in charge of policy matters of the temple. Yesterday, eight antique diamonds were missing from the forehead of an idol at the Sree Padmanabhaswamy Temple. The diamonds were worth Rs. 21 lakh. The Kerala Crime Branch have been investigating and helping the court in this matter. It is one of the world's richest Hindu shrines.